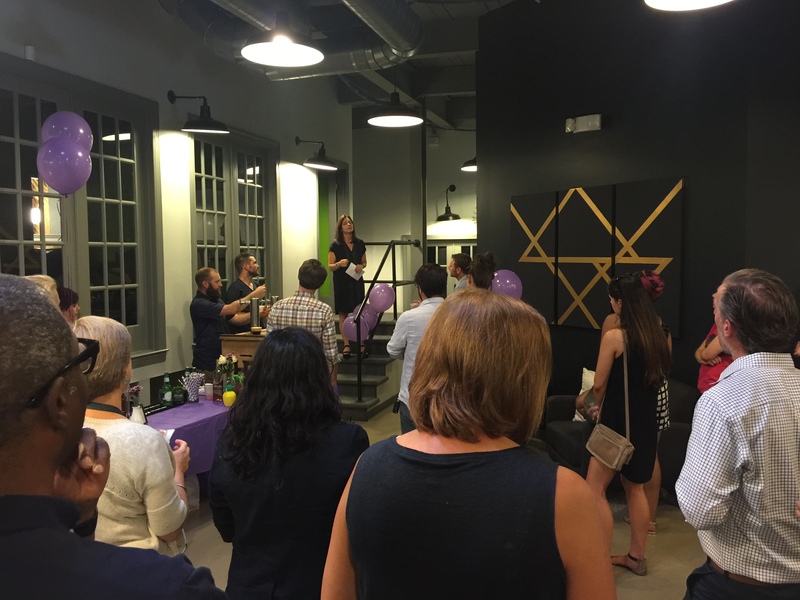 Last night SHARE Charlotte hosted an event at Hygge for #summershareCLT. A lot of nonprofits and Charlotte community members came together to support a cool cause (I know I use the word “cool” a lot, but I wouldn’t use it if something really wasn’t cool). If you don’t know what #summershareCLT is, it raises essential goods for more than 70 local nonprofits. It delivers the exact products they need directly to the nonprofits, because “need doesn’t get a vacation.” Whether you can give a little or a lot, all donations are appreciated. You can donate items through July 22 here. Thanks @pureintentionscoffee for the SMOOTH Cold Brew at @hyggeclt for @sharecharlotte #summershareclt Event tonight. Hygge loves to support causes that promote making Charlotte and the world a better place. Thanks to Kelly and all the #summershareCLT team for letting us host! Be sure to check out SHARE Charlotte on Facebook, Twitter and Instagram.